TELL THE KIDS! 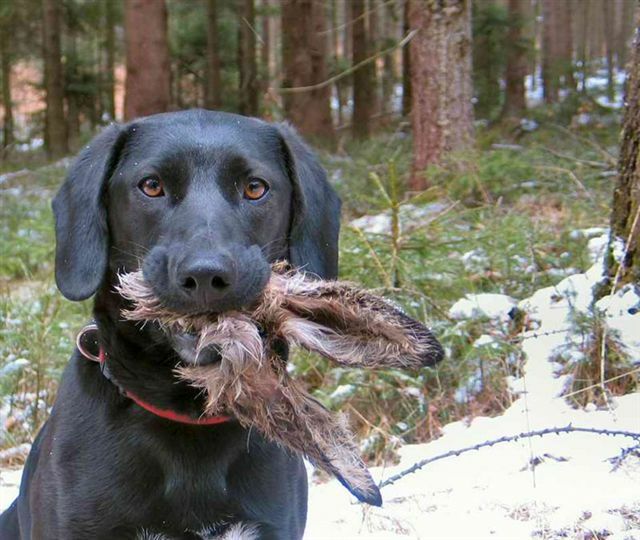 Due to technical difficulties, Easter has been cancelled this year. Posted on April 6, 2007, in Punditry. Bookmark the permalink. 3 Comments. Looks more like the Easter Doe to me, but what do I know? Either way it’s an Easter DOA.